The lightweight airprene body provides a comfortable fit with ample circulation and ventilation. The back section of the knee pad has also been opened up to allow more venting, flexibility and a more comfortable fit. Micro injection logos complete the design in typical DYE fashion. 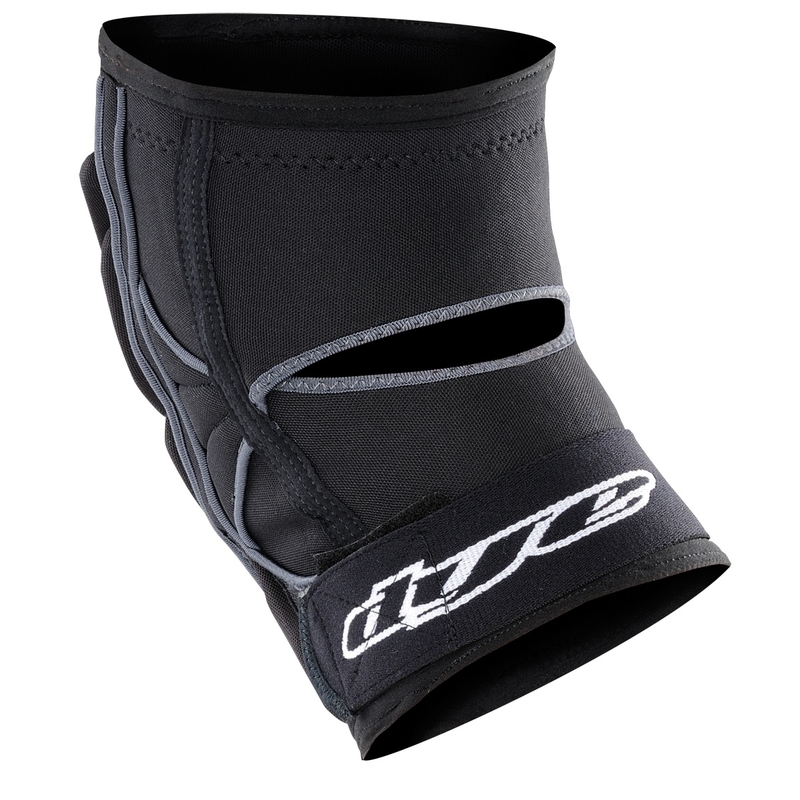 The new adjustable lower leg strap allows you to tighten the knee pad to your liking and helps to prevent the pad from sliding down. This EVA high density foam knee wraps around your knee for a more custom fit and offers more cushioning for direct impacts. High impact open-cell foam is extremely impact resistant and offers you a very high level of protection. 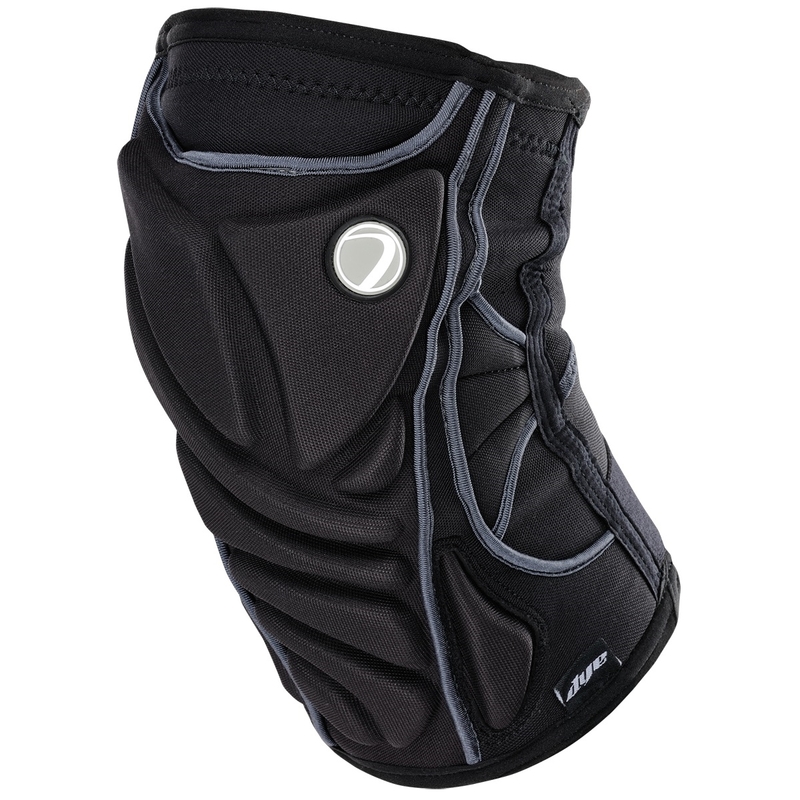 Padding has been specifically added to the sides of the knee pads. These individual pads help when sliding or crawling at different angles.